I love finding imitation designer items at great prices. 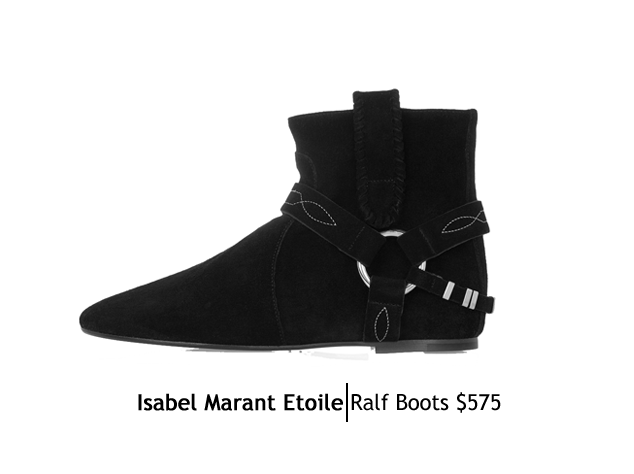 I had been lusting after the Isabel Marant Ralf boots but didn't want to spend half-a-grand on a pair of shoes. 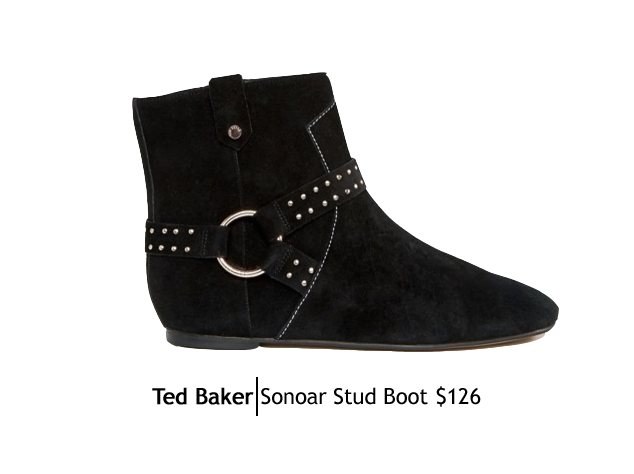 Luckily for me Ted Baker made a very similar pair for a quarter of the price.